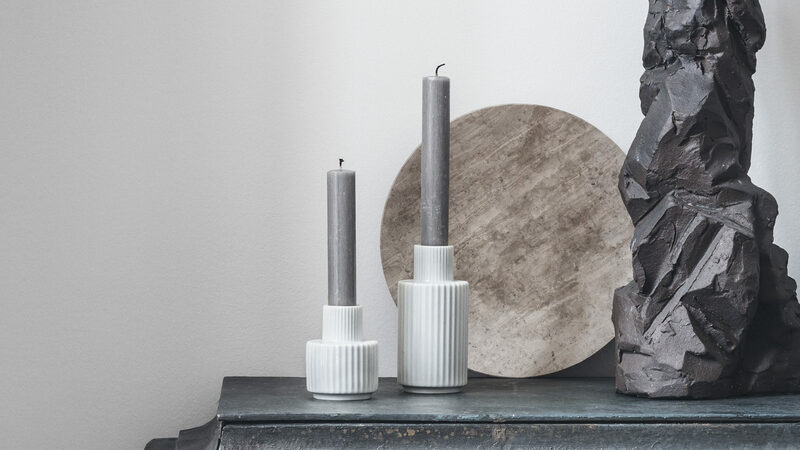 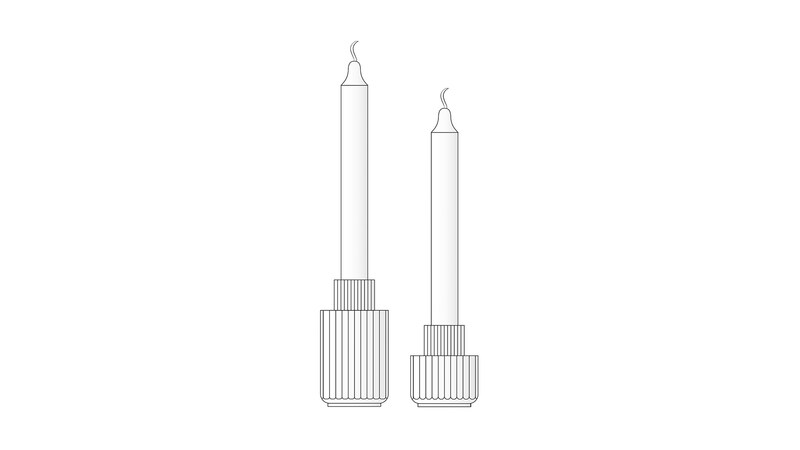 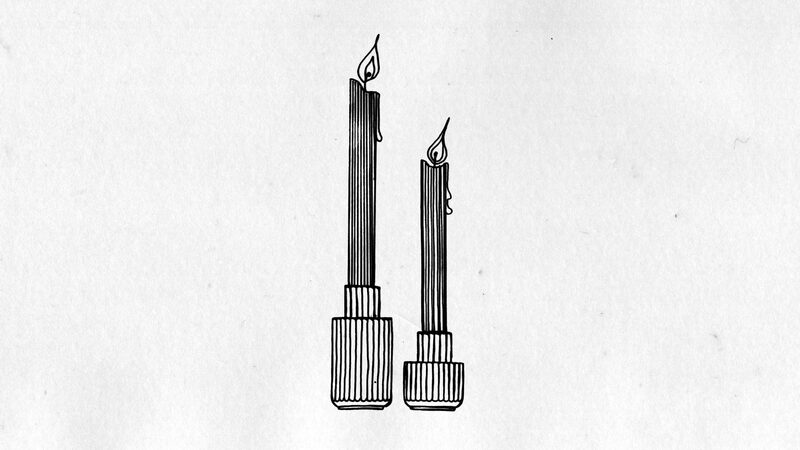 Candle light holders designed for the Danish porcelain company Lyngby Porcelæn. 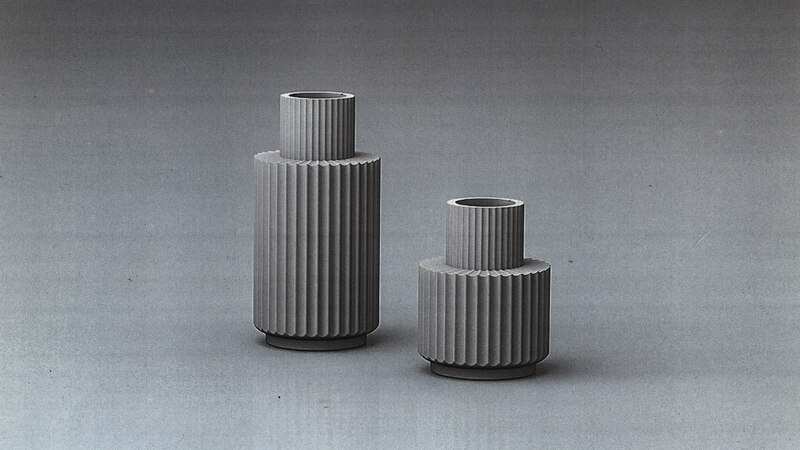 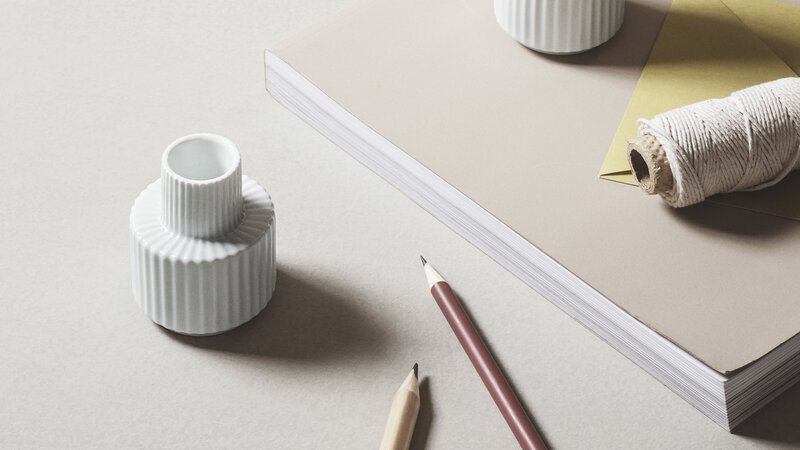 The design language from their classic vase is kept to match the product heritage. 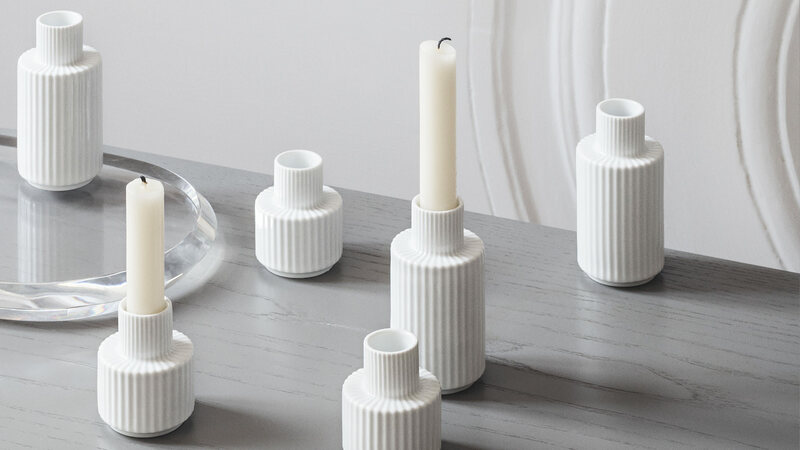 Candle light holders designed for the Danish porcelain company Lyngby Porcelæn. 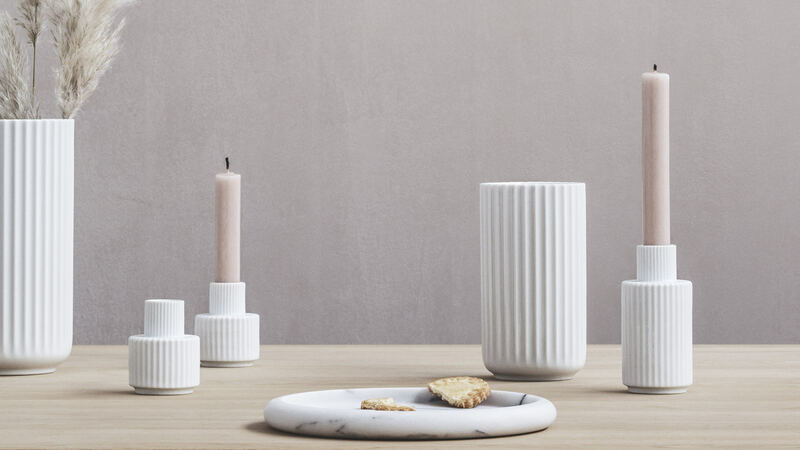 The design language from their classic vase is kept to match the product heritage. 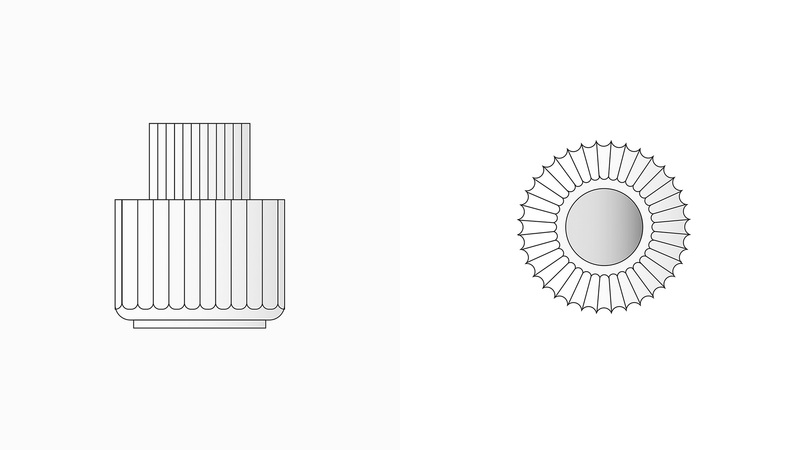 kept to match the product heritage.